Michael is a seasoned sales and marketing executive with a proven career-long track record of leadership in extremely competitive business environments. He has earned the reputation as a highly committed “turn around” producer and an outstanding problem solver with a pragmatic business savvy. 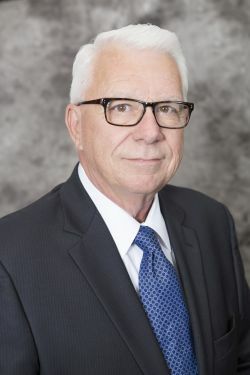 His success spans 40 years in the healthcare industry, selling in the pharmaceutical industry the first 10 years, then 29 years selling information systems, consulting and contract management/outsourcing services in hospitals throughout the country.